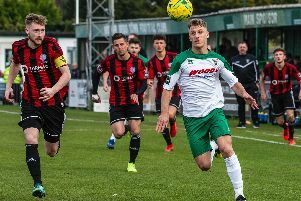 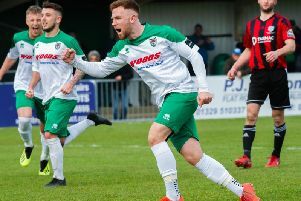 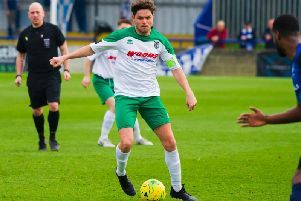 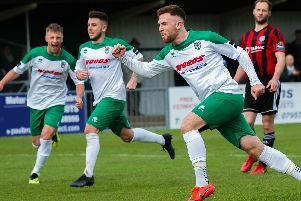 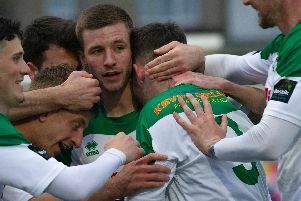 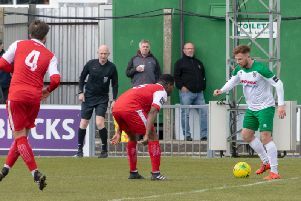 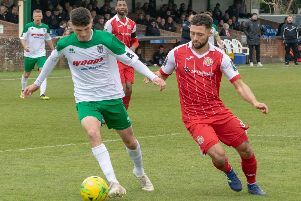 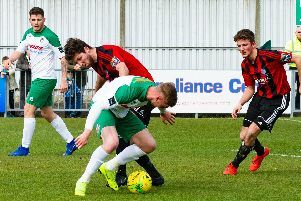 Jimmy Wild secured a point for Bognor with a stoppage time header, dampening Harlow's survival hopes at the end of a rather uneventful game at Nyewood Lane. 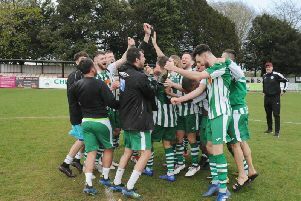 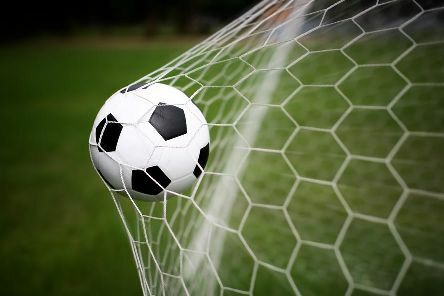 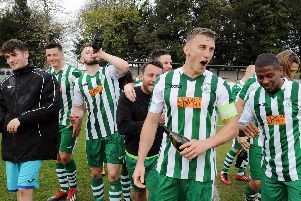 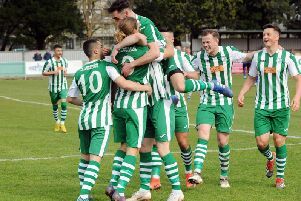 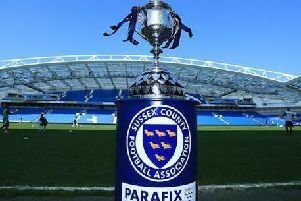 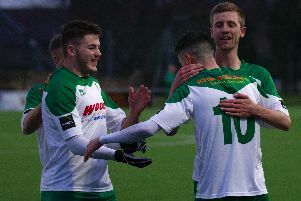 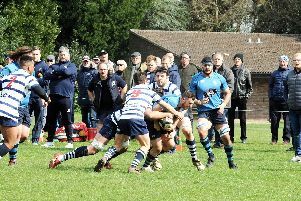 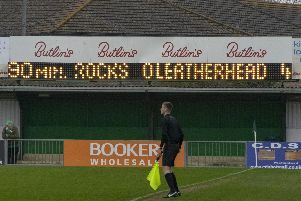 Graeme Gee and Danny Potter have added their voices to the chorus of praise being directed at Chichester City's title winners. 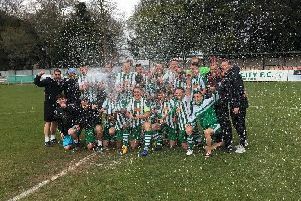 They've done it! 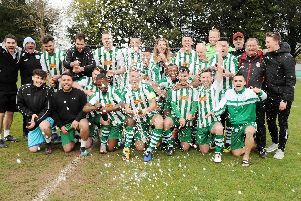 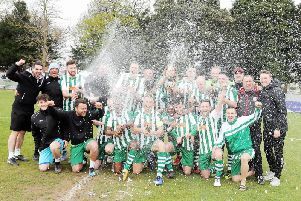 Chichester City are SCFL premier division champions.